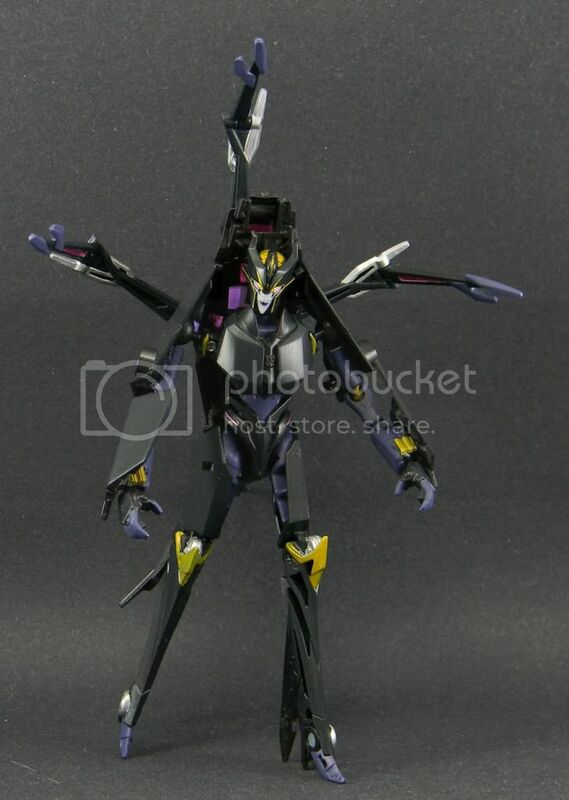 For a while I didn't want to ever lay eyes on Airachnid as the toy is just heinous. However I managed to snag one while looking for something else and well... AWFUL TOY!!! Anywho, I started brainstorming and I figured a way to giver her real arms, working legs and still allow her to transform for the most part. So far so good! Looks good with the added color too. 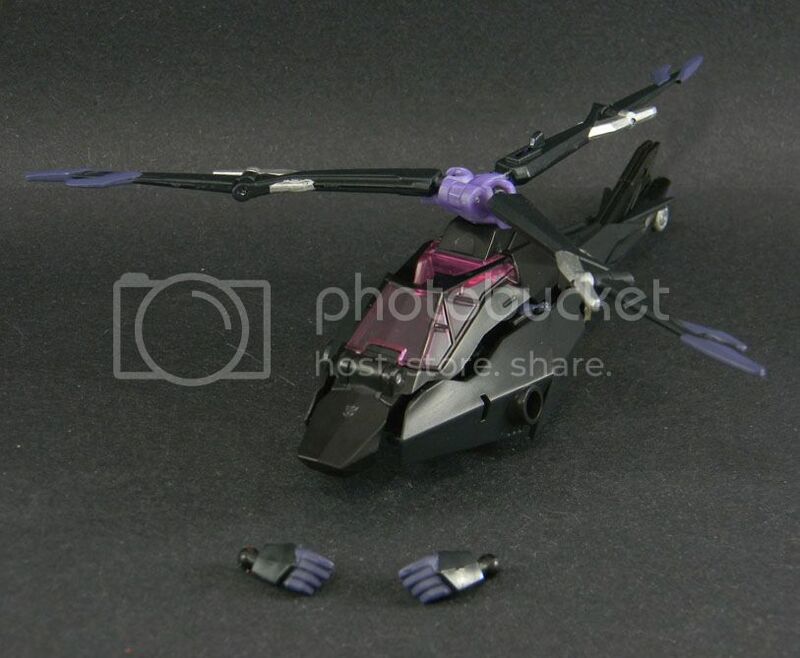 Boy, she is just a toilet nugget of a toy though. Lol. Yeah, there are so many ways this thing went wrong. The leg restrictions are totally unnecessary. Check the next post for further mods. I'm lovin' it!